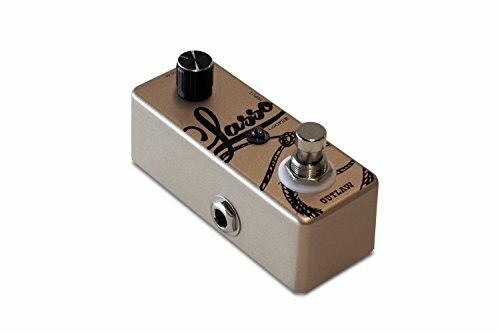 The Lasso Looper is a 24 bit, 44kHz looping pedal that lets you build multiple layers of guitar sound into rich sonic creations. It has a generous 10 minutes of recording time and unlimited overdubs. Includes a USB cable for exporting WAV files to a computer and importing them back to the pedal. If you have any questions about this product by Outlaw Effects, contact us by completing and submitting the form below. If you are looking for a specif part number, please include it with your message.